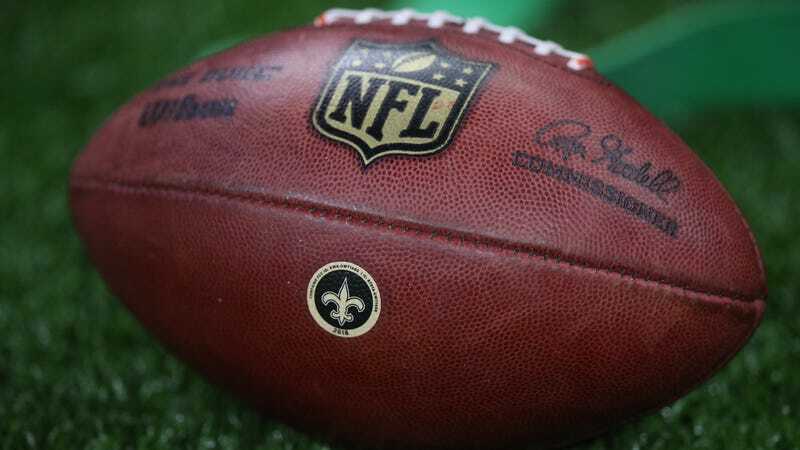 The NFL’s $1 billion class-action settlement with retired players suffering from the effects of brain trauma has yet to make life much easier for those awarded damages. A bureaucratic morass has made it nearly impossible for the ex-players and their families to navigate the settlement, and even the ones who have made it through are running into trouble. Sarah Goldston, the 90-year-old widow of Ralph Goldston – who was one of the first black players on the Philadelphia Eagles in 1952 before Alzheimer’s set in during his retirement – learned this month that their family had been awarded $160,000 from the settlement. But that preliminary award dwindled to negative $740 after deductions and “holdbacks,” including thousands the court has kept in case the family owes money for Ralph’s medical bills. The liens have been placed by various parties including credit card companies and insurance companies, but the biggest culprits are lawyers who did very little work on the case but are demanding huge fees. The settlement process has long been plagued by the presence of lawyers with predatory fee structures designed to eat up more than half of the total settlement. Some of these lawyers were fired by their clients before the class-action litigation ever began. This is just the latest in a long line of obstacles, ranging from endless red tape to denials of symptoms, that have been erected to keep the ex-players from their money. It’s almost as if this entire process has been designed to be as arduous and painstaking as possible. Former NFL Players Claim League Is Manipulating Concussion Settlement, Say Program Is "Settlement In Name Only"